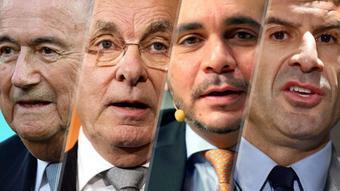 The BBC and Sky have invited the four candidates for the Fifa presidency to take part in a live TV debate. Rebuild FIFA: Can a Revolution Happen? FIFA is in turmoil (again). Following Michael Garcia resignation as independent chairman of the Fifa Ethics Committee’s Investigatory Chamber with all guns blazing, FIFA agrees to release full Garcia’s report. Recently, FIFA sponsors expressed some concerns. Will they take their concerns to the next level? 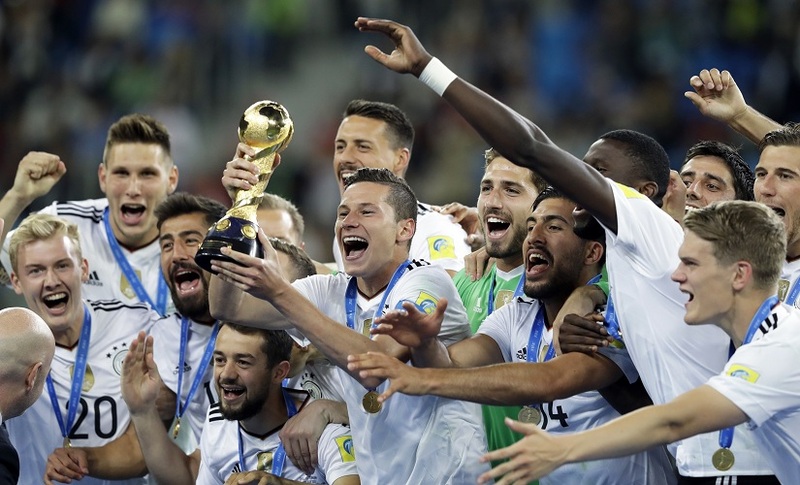 World football’s governing body released its financial report on Friday, with 2011 marking the first year in a new World Cup cycle, when revenues are traditionally weaker. One of my favourite sports journalist Pedro Pinto interviewed Sepp Blatter. 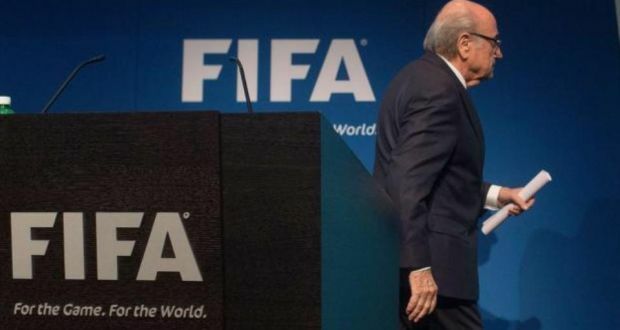 FIFA President said “Racists insults should be forgotten”. Among other things, he encourages the victims of racism to shake hands at the end of the game. Some live in the real world, others do not.